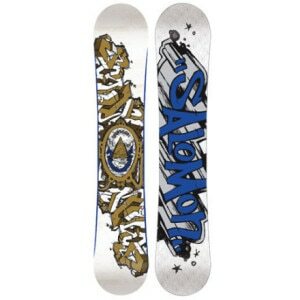 Ride Promise Snowboard 2009 You promised to take the garbage out, to walk the dog, clean your room, and call your Grandma Ethel. How about making a promise we know you'll keep, like spending every possible day on the mountain and owning it. Rest assured, the Ride Promise Snowboard has your back and devotes smooth, stylish ride capabilities for your mountain owning pleasure.